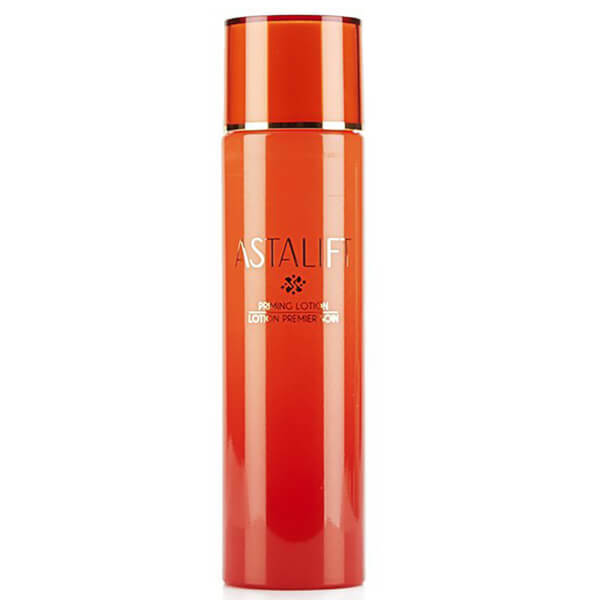 Treat your skin to Astalift Priming Lotion, an innovative formula that utilises the red pigment 'astaxanthin' to combat free radical damage and boost collagen production. Created by FUJIFILM, Astalift is an award-winning beauty brand that uses advanced antioxidation technology, similar to that used to prevent colour fading in photographs, to minimise the visibility of freckles and skin ageing. Working to increase skin's hydration, the unique blend boosts the effects of other skincare products, allowing treatments to really penetrate your skin for maximised results. Ideal for those prone to dry skin, the lotion will enhance the efficacy of other products in your routine and plump out skin for a smooth, younger looking complexion. - K.N. 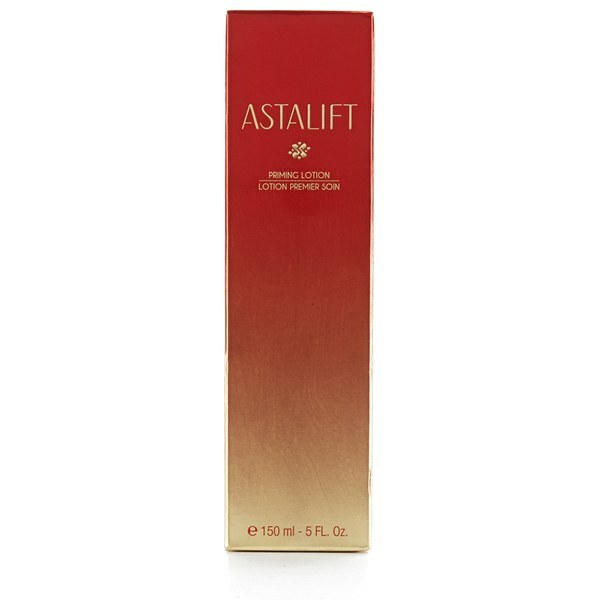 To be used after Astalift Jelly Aquarysta and before moisturising.